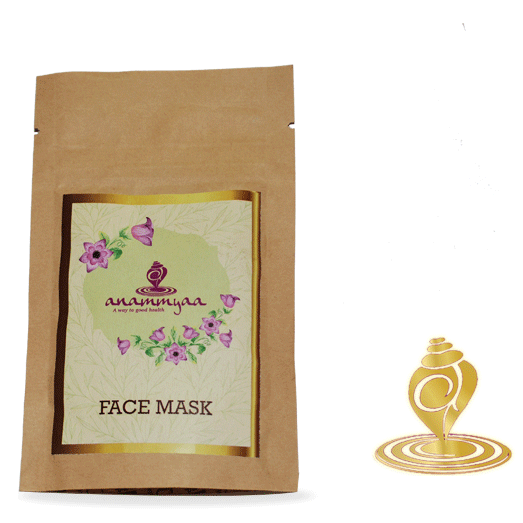 This face mask is a perfect blend of ayurvedic herbs to make your facial skin healthy and glowing. 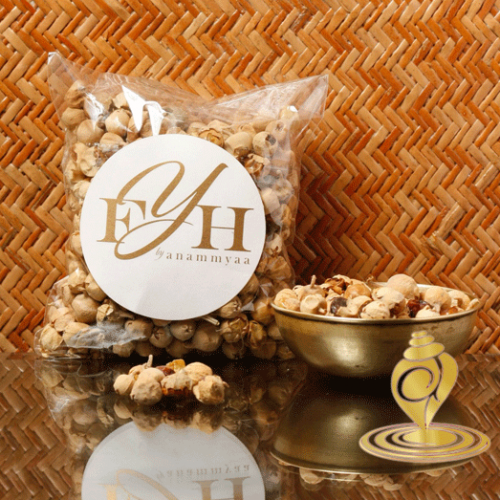 It contain mugda which is a natural anti bacterial agents, even outs skin tone, thus very good for blemishes and acnes. Coconut is rich in vitamins and minerals; it has antioxidant properties as well. It soothes the texture and can cure skin dryness. 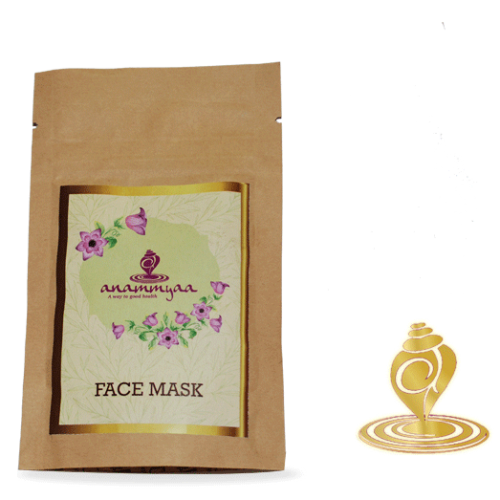 Indian rice gently cleanses dirt, dead skin and impurities but keep natural moisture of skin. It is suited even to sensitive skin, and helps to lighten the skin hence delays connkling. • Suitable for all kind of skin types. • Gently rub this paste all over face. • Leave it for 5-10 minutes.